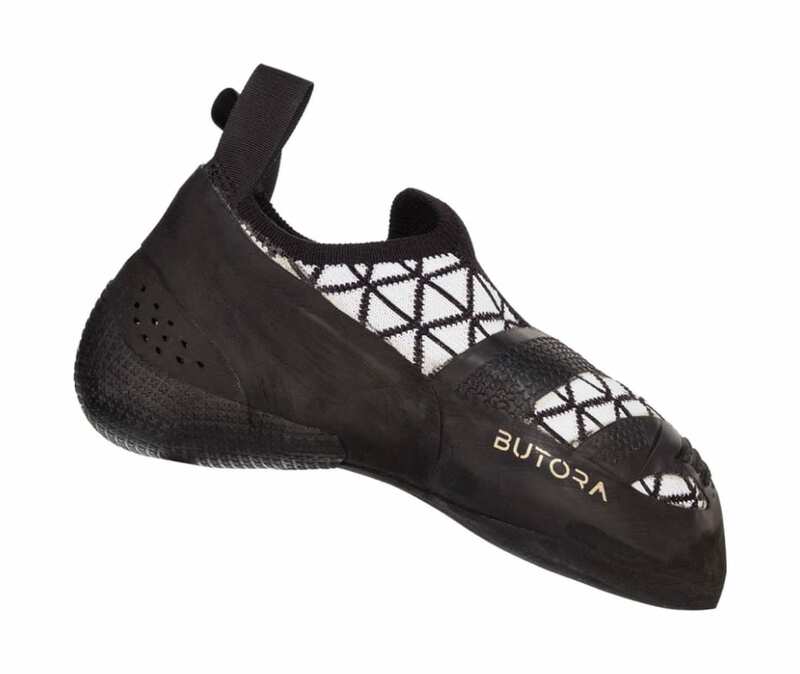 The new slipper from Butora Climbing is anything but an old school sock! Each and every possible contact area where the shoe meets the rock has been fortified with a midsole and the right rubber for the job. At the same time, the areas in the midfoot have been strategically designed with softer rubber to allow your foot full range of movement in the toughest of conditions.